Milk is a natural cleanser which not just cleans your face but nourishes it at the same time. You can just dab a cotton ball in milk and wipe your face with it to get a clean and fresh skin in no time. 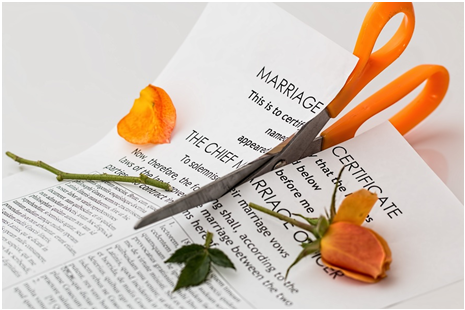 This natural ingredient can do much more than this. 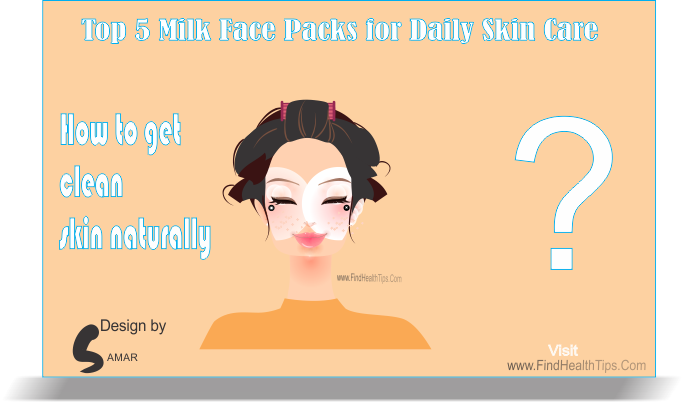 Here are some simple and effective face packs which can give you super soft and even toned skin. Layer of dead skin can make it look rough and dry. An exfoliating face mask can gently remove this dead layer along with dirt and impurities. This face pack helps in polishing the skin giving it a smooth and silky texture with regular use. Grind 3 – 4 almonds and put it in a bowl. Add 1 tablespoon honey and 2 tablespoon milk into it. 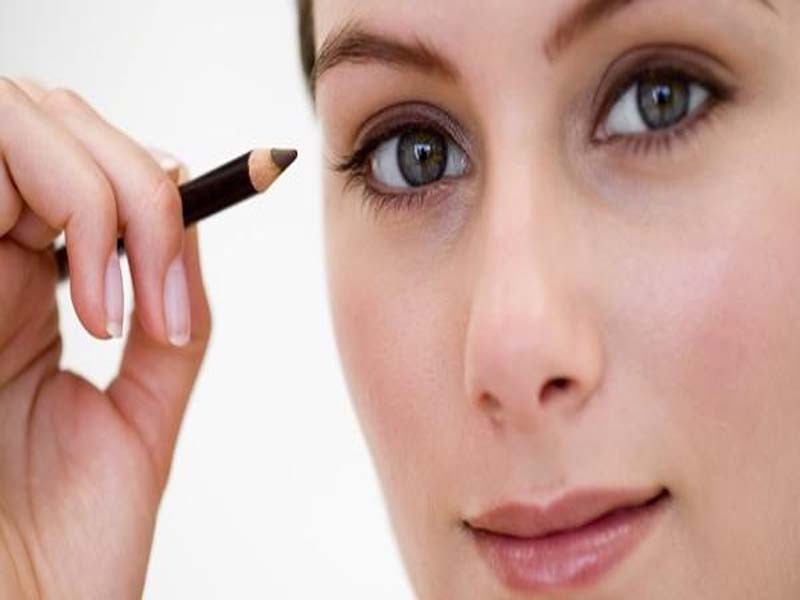 Make a thick paste and rub it on your face especially the T-zone (forehead, nose, and chin) to remove blackheads. Rub it for 2 – 3 minutes and wash it off with cold water. You can try another mask made with milk, oatmeal and apricot powder. Rub it on your face to remove dirt and grime off your skin. Use it once a week for effective result. Summers can make your skin dry and rough by evaporating the moisture in form of sweat. 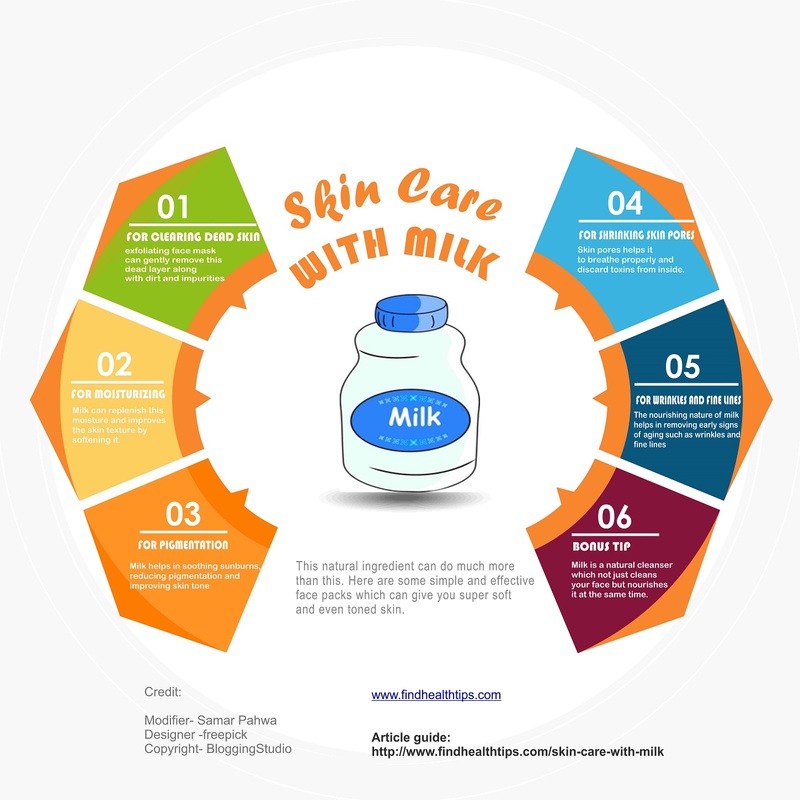 Milk can replenish this moisture and improves the skin texture by softening it. Blend half of an overripe banana and 4 tablespoon thick milk into a blender. Take some thick paste and massage it on your face in circular motion. It will nourish the skin and improve blood circulation. Leave it for 15 minutes and wash it off with cold water. You can also use avocado pulp instead of banana. You can blend half cucumber and put it in a small bowl. Add milk, honey and vitamin E capsule into it and mix well. Apply this mask for 15 minutes and rinse it off with cold water. Blend 3 tablespoon of milk and few slices of apple to form a paste. Apply this paste and let it rest until it dries completely. Wash it with cold water and pat dry. It will give you super soft skin and lightens the dark spots. Skin pores helps it to breathe properly and discard toxins from inside. If these pores are big then dirt and grime can settle inside it attracting bacteria and other microbes. This condition can cause acne, pimples or other skin problems. You can prepare a face mask by mixing 2 tablespoon raw milk and separated egg white. Apply a layer of this mixture evenly on your face and neck. Leave it for 5 minutes and then apply another layer of this mask. Leave it for 20 minutes or until it dries off completely. Wash it off with lukewarm water. This pack reduces the size of pores and tightens the skin. It also promotes collagen synthesis in the body which further increases the firmness and flexibility of the skin. The nourishing nature of milk helps in removing early signs of aging such as wrinkles and fine lines. This slows down the aging process and makes it fresh and young. Mash an overripe banana into a small bowl; add raw milk, flaxseed oil and pineapple pulp to it. Mix it thoroughly to form a paste. Apply this paste on your face and leave it for 20 minutes. Wash it off with lukewarm water and pat dry. Milk and avocado face mask is also effective for its anti-aging properties. It deeply nourishes the pores to give you a youthful look. Milk helps in soothing sunburns, reducing pigmentation and improving skin tone. To treat sun burn, dip a cloth in chilled milk and cover the affected area until the burning sensation subsided. You can make frozen milk cubes by pouring milk into ice cube tray and put it in freezer. 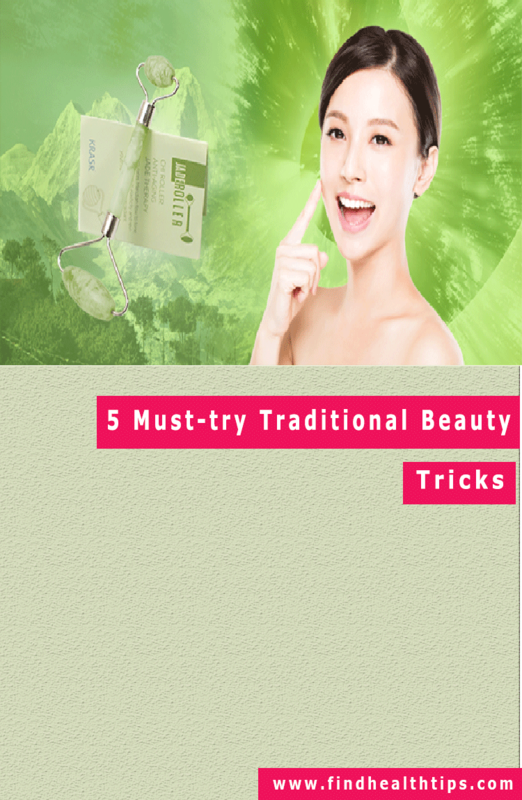 Take a milk cube and rub it on your face especially the pigmented or tanned area for 3 – 4 minutes. Rinse it off with cold water. Use this treatment twice a day for fresh and bright skin. Another skin lightening face mask is made of milk and papaya. This fruit contains an enzyme papain which is very effective in reducing pigmentation. You just need to blend papaya and one fourth cup of milk to prepare this mask. Leave it for 15 minutes on your face and rinse it off with cold water. Use this thrice a week to get a soft and supple skin.